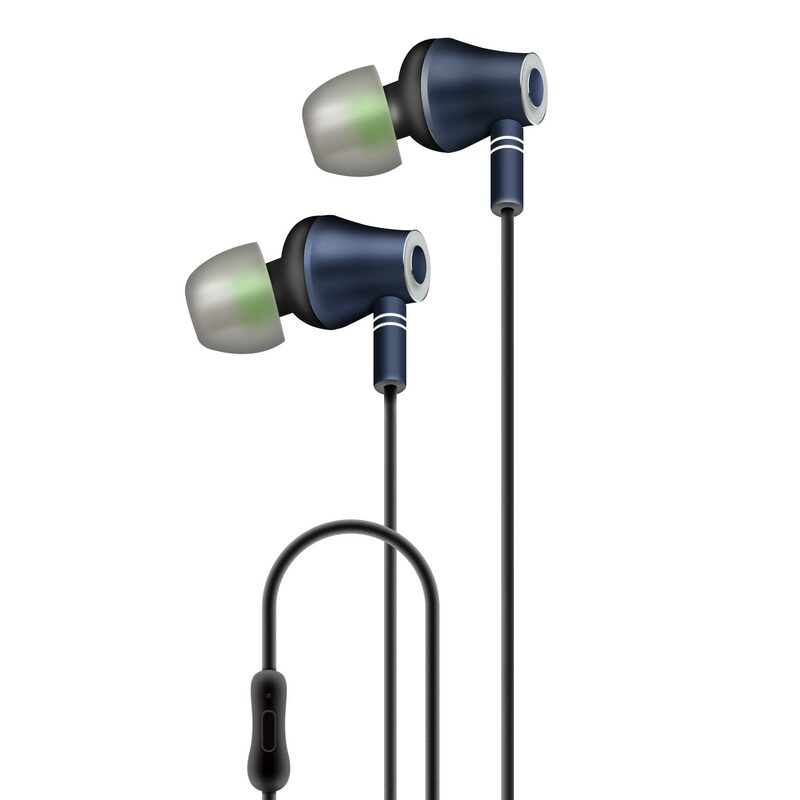 The E10 headphones have soft silicon noise reducing earbuds that provide superior comfort. Equipped with two dynamic drivers, one for bass and the other for ultra-clear mid-tones and treble, these headphones produce a true stereophonic effect with amazing bass. Designed for classic music, rock music, pop music or gaming ? they deliver superb quality sound. The in-line mic gives the user the ability to answer calls or play/pause music with ease. Easily control phone calls and music with the touch of a button.